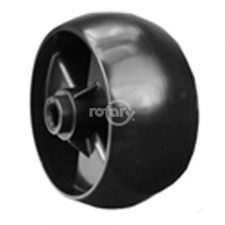 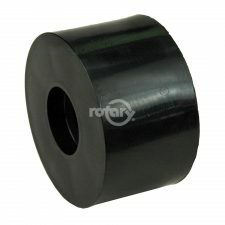 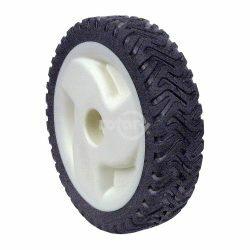 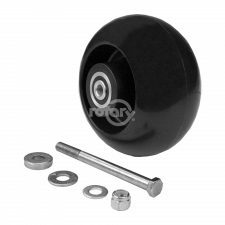 Toro 105-1814 Plastic Wheel. 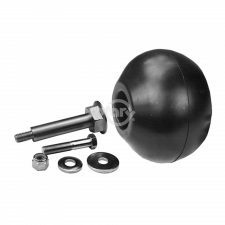 Fits 22″ Recycler. Radial Tread.